Here are some of the ways in which you can protect your children from air pollution. It is no science that the more you go outside where vehicles are causing a serious increase in air pollution, the worse your health is going to be. The same will cause much more harm to your kid. It is strongly suggested that you should keep your kids inside the house as much as possible. That being said, it is now important that the air your kids are breathing is also clean and purified. While you can definitely buy air purifiers that guarantee that the air you breathe is clean and harmless, it is better to switch to some purifying plants. Nature is better than some sort of technology that we are not aware of as such. Some of the purifying plants are Aloe Vera, Indian Basil, Snake plant, Weeping Fig, Areca Palm, English Ivy, Dracaena and Spider Plant. Breathing polluted air means taking in a lot of toxic chemicals. The best way to flush those germs out is by taking in more fluids. Make sure your kid is having as much water as they can. Drinks like fresh fruit juice, vegetable juice, lemonade or just water are adviced. 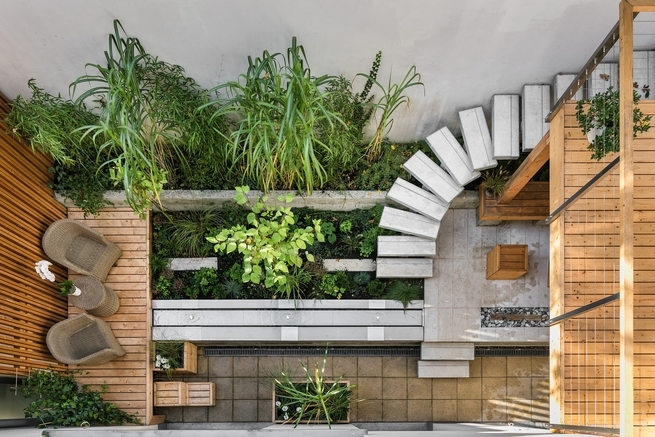 If your house is filled with dust, then even the purifying plants can’t help much. Indoor pollution is just as harmful as outdoor pollution. So, parents make sure you have a clean dust free home. Dust your house regularly, clean all furniture with a wet cloth and regular mopping is a must to make sure not only your kids but even you don’t catch any infection. Food that is rich in Vitamin E and C help your lungs fight pollutants. Vitamin E and C have anti-inflammatory qualities and are also rich in anti-oxidants that help clean your system, especially the airways. If your kids don’t like vegetables as such, offer them jaggery. Jaggery will flush out any pollutants from the lungs and work just as good as any lung-cleansing vegetable or fruit. Make sure your kid takes a steam with a few drops of eucalyptus oil daily to clean the air pipes. It can be a simple reminder to your kid or perhaps a new rule for everyone in the family, “Take steam before you go out”. Have exhaust fan in every bathroom of your house and a chimney in your kitchen for extra safety. Buy N95/99 masks for your family. Give this to your kids when they go to school or anywhere outside and are exposed to heavily polluted air on their way. If you feel that your child is having breathing problems or seems sick and out of breath often, it is advised to get them checked for any serious health issues. If you do not act on time, the same problem can become a lifelong health issue that your child might have to live with. Kindly pay attention to how your children are dealing with today's air pollution. These are just simple things but can make a huge difference in your health. 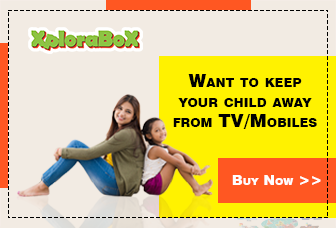 To keep your child happily engaged at home and make sure they don’t get out too often, try Xplorabox activity boxes.